Destination Dog | An alliance of dog professionals that provide next level care for your dog. No Matter the Weather, We are Here for Your Dog! Spring is Just Around the Corner! Come in to get ready! Based in Franklin, Massachusetts our group is an alliance of dog professionals that provide the next level of care for your dog. Each professional is dedicated to the care and treatment of your dog as an individual. The place your dog can play OVERNIGHT or during the DAY. 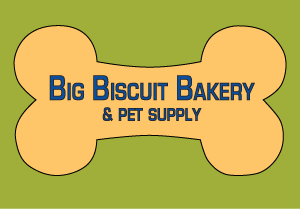 Offers human grade bakery treats and all natural deli items.